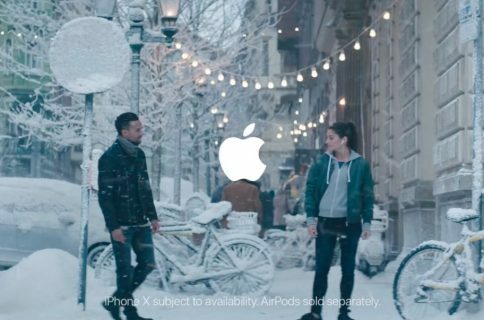 Apple on Wednesday posted a new ad for Apple Music to its official YouTube channel. 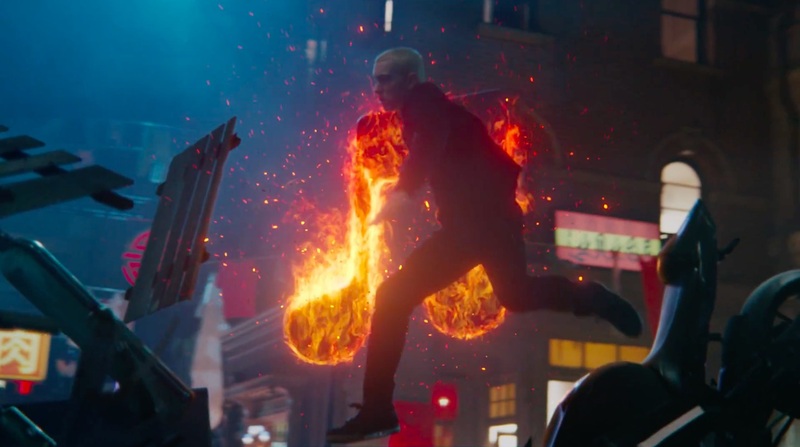 Titled “Anthem” and running forty seconds long, the company’s nicely done video features celebrities like Dr. Dre, Eminem and others while highlighting album covers from artists like Sia, FKA Twigs, Kesha, Fleetwood Mac and more. 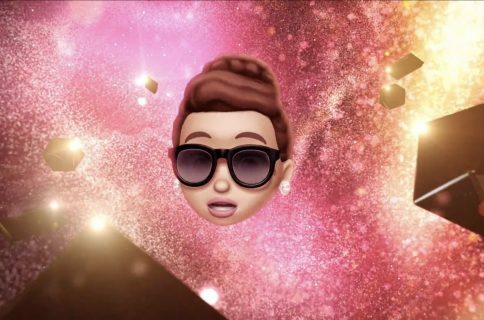 The commercial basically promotes the various features and capabilities included in the $9.99 per month Apple Music subscription. “Know what’s next. Now. Discover millions of songs, always ad-free with Apple Music,” reads the video’s description. Apple’s music-streaming service debuted in June 2015 debut. It had 30 million paid members as of September 2017 versus 60 million paid subscribers for Spotify, its chief rival. Owners of LTE-outfitted Apple Watch Series 3 can stream songs from Apple Music, Beats 1 radio and other Apple radio stations, as well as their iCloud Music Library, over cellular using watchOS 4.1. How do you like Apple’s new ad?